Before a big Penguin 3.0 Update, Google rolled out PBN De-indexing, which issued a lot Manual Action penalties to Private Blog Networks. All this started on 18th September, when a lot of “Thin Content” notices were sent out to Bloggers via Webmasters tool. It was the unofficial update to remove PBNs ranking higher in search engine. Before I move on, I must explain PBN. What is PBN (Private Blog Network)? 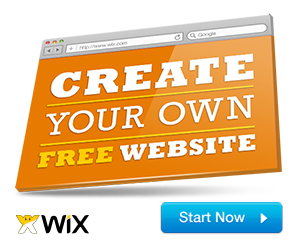 As the Name suggests, it is a group of blogs created for the purpose of link building. The word “private” suggests, the content on these blogs are primarily created for search engines or I can say, for ranking purposes, not for Readers. The majority of these blogs has same publisher and the same IP address (may be different in some cases). So, that’s why network of these blogs is called PBN (Private Blog Network). 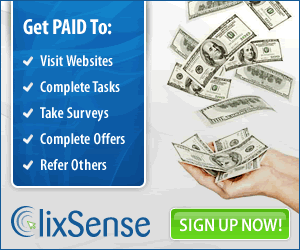 Why people use Private Blog Networks? As I already explained, a Group of blogs is created to manipulate search rankings by interlinking blogs to each other. People use, these type of networks because, it is comparatively easy to rank for a high competition keyword using this method, instead of using any other method. And also, it takes less time, because the content is only created for search engines, not for readers. 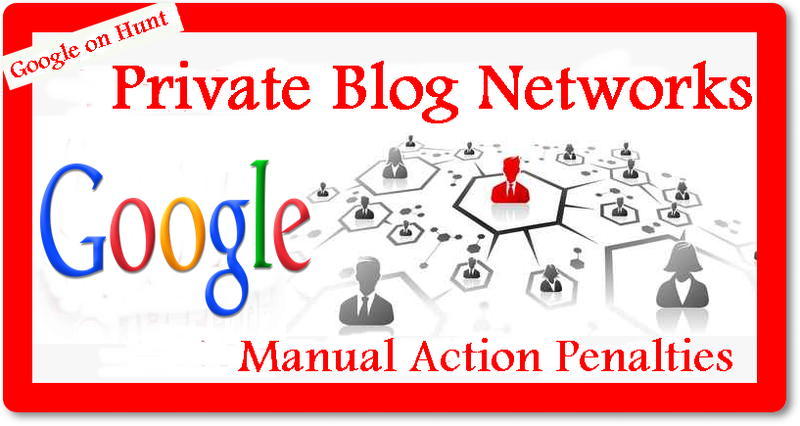 Why Google Issued large number of Manual Action Penalties? As we all know, Google loves quality content, but content created on Private Blog Networks (PBN) are not up to the mark. In simple words, it can be called as Low quality content because it is written for the purpose of link building. So, that’s why Google is hitting a huge number of websites with “Thin Content” Manual Action Penalties for not following quality guidelines. So, it is quite clear that, End of Private Blog Networks is near, but still many PBN owners think that, there is still life left in them. They can still run PBNs, if they produce a quality content and it may be correct. But the question is, How they will recover all those blogs in a private network which got a manual penalty. Is it possible for PBNs to recover from Manual Action? Well, frankly talking, it will not be an easy task to recover, because Google sends these Thin Content penalties in bulk. 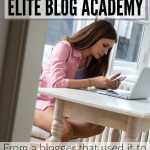 So, recovering a huge number of blogs will not be an easy task. Instead, Building A new Groups of blogs with High quality content written for readers will be a good idea. But, But, this method will require an extreme care. So, think twice before you implement this method to rank higher in search rankings. So, that’s it for today. Now, let’s start a discussion on this Google’s PBNs Manual Action Update.